NewsHome » News » News » Who are your Fremont Chamber Officers? The Fremont Chamber of Commerce strengthens the business climate and improves the quality of life in the Fremont community. Who is at the helm of the the Chamber? Your Fremont Chamber Board Officers! 3) Entertained me with creative examples to spark my own idea factory! 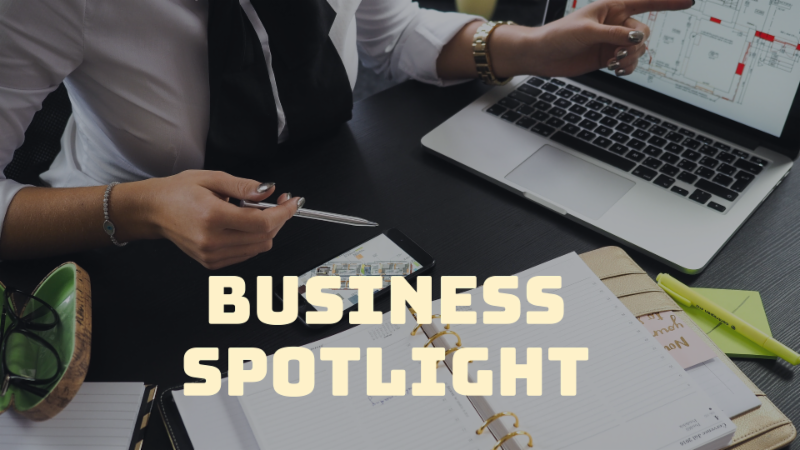 Being a member is a great way to build a business, and a great way to build a life that integrates personal relationships with providing valuable services, and supporting other local businesses in return. If you are thinking of joining – do it, and jump in with both feet! I’m glad I did! At Flow Fitness, we believe: A body that stays in motion, can do almost anything. Harder work, heavier sweat, healthier life. A better you is flowing in you. There’s nothing stronger than a community. Even those who are extremely fit, even pro athletes, need a place that motivates and encourages them. It’s hard to find a variety of well-designed, challenging programs that empowers each person to reach their own fitness or performance potential. Everyone deserves great value. And we all want to be around fun people who share common interests. Passion. Purpose. Accomplishment, Community. That’s what a great club delivers. 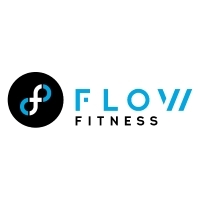 Try Flow Fitness’30 Day Experience. RainCity CPA, PLLC doesn’t quite fit the mold of a typical accounting firm. You won’t find high priced suits and patent leather dress shoes here, you will only find competence, experience and knowledge. Closely held or family owned businesses face special challenges. Not only do the differences in financial goals between family members and businesses need to be addressed, but also issues of compensations, control and succession. 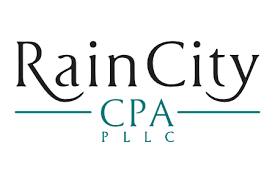 RainCity CPA, PLLC has extensive history in anticipating many of the problems common to these entities, and we can offer solutions to efficiently and effectively work through any issues that arise. This tax season we are collecting canned and dry goods for the Family Works Food Bank in Wallingford. Feel free to donateto this wonderful program. Click to see who’s participating! Medicare 101: FREE educational event, helping you navigate the Medicare system.